These are core drill tubes, core drill tube is made of standard steel tubes, and make it into requested thickness by lathing processing. 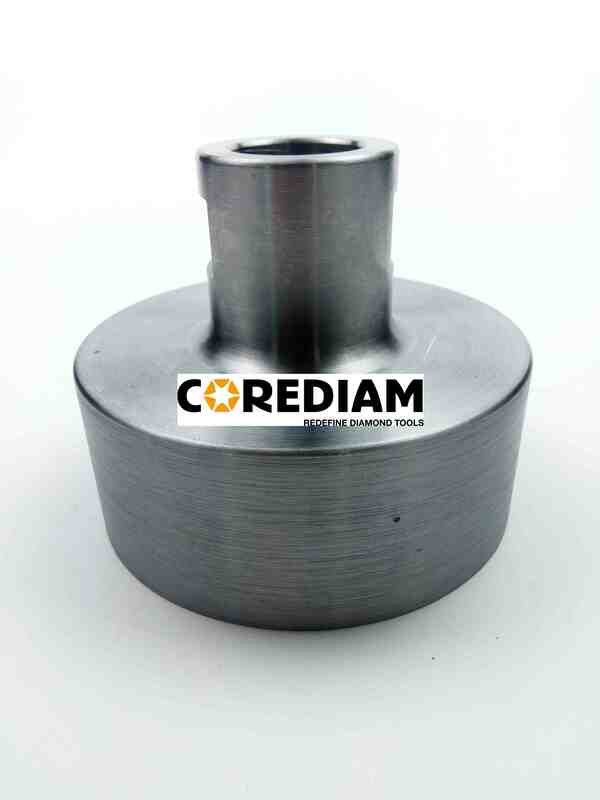 The adaptor of core drill barrel is welded by a tube and connections. The three parts are connected by a thread, which has the opposite direction with the drilling direction. In this case, these parts can be fastening tightly during the drilling operation, which can keep it safe for workers. 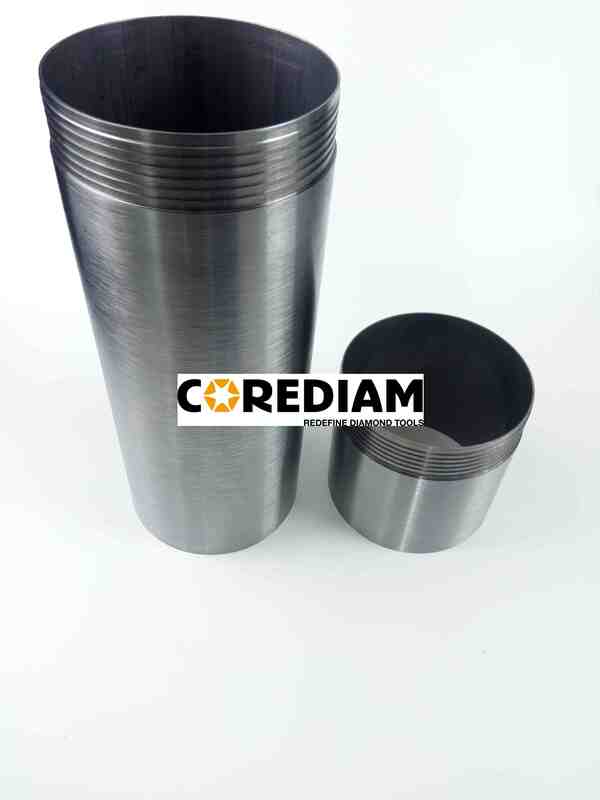 Common sizes of the core drill barrels are 1 inch to 20 inches. Our main product ranges include Diamond Saw Blade and Cup Wheel, Diamond Wire and Core Drill Bits. Looking for ideal 82mm Three-piece Core Drill Barrel Manufacturer & supplier ? We have a wide selection at great prices to help you get creative. All the Core Drill Barrel in 82mm are quality guaranteed. We are China Origin Factory of D82 Good Quality Core Bit Barrel. If you have any question, please feel free to contact us.